Nacada Board member Charles Njagua wants the anti-narcotics body completely disbanded and all accounts frozen to curb misappropriation of funds. 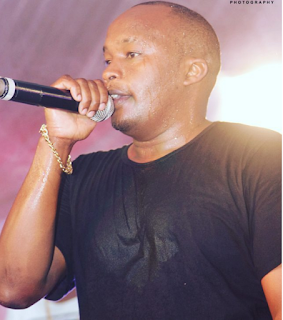 Jaguar who has been at the forefront in fighting corruption and planning for the progress of the National Authority for the Campaign Against Alcohol and Drug Abuse said that the leaders have been misappropriating funds meant for the the fight against drug abuse and the best thing would be to disband it and start afresh. “Treasury should freeze our accounts because at this rate all money in the account will end up being wasted on none issues and holidays for people who do not care about the well being of the nation,” he told the press on Wednesday. This is the second time Jaguar has been dissatisfied with the Nacada's management, back in May he pointed out how the management was the black hole where corruption and looting of public funds had taken priority before service delivery. According to recent expenditure report, it appeared that Sh86 million meant for anti-drug use campaigns was embezzled. He called upon the interiors minister Josesph Nkaissery to investigate those involved and threatened to quit if no action will be taken.